Brexit will have a major impact on companies, no matter how the exit will be. Many will face difficulties in their supply chain and organization, increasing their costs and exposure to risks. Therefore, KGH has launched five new services to help companies ensure efficient trade between the EU and UK after Brexit. The five new services, which span from education to strategic consulting services, will help companies to prepare for the new trading requirements that follow on from Brexit. KGH’s mission for trade and customs experts aims to support companies to reduce the risks of disruptions in trade flows and supply chains, sanctions, increased costs, disappointed customers and better exploit potential opportunities. “Brexit and future trade requirements between the EU and the UK are major issues that may require extensive efforts over a longer period. However, when managed properly, companies can reduce the effort and the transition period, while strengthening their competitiveness.” – Lars Karlsson, Managing Director at KGH Global Consulting Team. Customers acquiring the new services can anticipate advantages related to reduced costs, better compliance and minimized risk for the business. With the support of comprehensive advisory services, there is also a possibility to leverage Brexit as a strategic opportunity to boost competitiveness. Gives customers an overview of the implications that the new border will have on their supply flows; new compliance requirements; and the correct steps to be taken in order to prepare their business of the new changes. News updates and further developments will also be available in this service. Within a set budget and defined timeframe, this analysis provides swift and fundamental recommendations for the prerequisites, to safeguard smooth border crossings of the customers’ top-priority trade flows. Going beyond short-term gaps, this analysis also identifies means on how customers can improve their operational set-up for increased efficiency and compliance in cross-border trade, and ensure command and oversight of all customs operations. Bringing together a combined senior experience across consulting, operations and digital solutions, this analysis delivers a strategic rethink on customers’ competitive trade performance and sourcing capabilities. With this service, companies can gain a competitive advantage and jump ahead to operational excellence and customs value chain development. With new stricter, post-Brexit compliance levels and requirements on the horizon, KGH Trade & Customs Academy offers various resource tools and online training to boost customers’ customs knowledge and competence. KGH is proactively involved in Brexit, as an expert adviser on Customs and Border matters to both the European Union and the United Kingdom Government. KGH’s new Brexit Service Hub brings all Brexit services and specialist knowledge in EU/UK trade together in one place. Companies can obtain easy access to a range of services, insights and tools tailored to help them minimize the impact on the flow of goods, keep costs to a minimum, and ensure compliance, while exploring further potential opportunities. 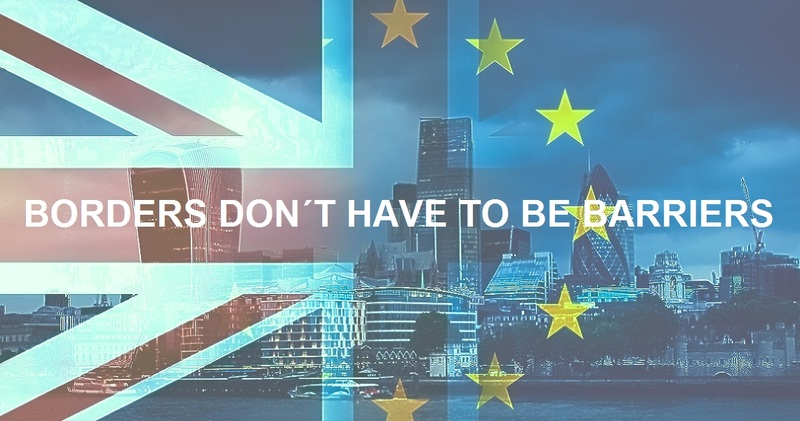 Brexit Service Hub will be continuously updated with new insights and services. Follow KGH at LinkedIn or sign-up for our Newsletter to stay updated.